Why do chinese people love imported wine ? Why there are more and more Chinese wine lovers ? When Chinese people celebrate the Spring Festival, red wine is indispensable on the table. At the beginning, most of wines in the Chinese market were blended with water. As the Chinese people’s consumption level continue to increase, the demand for high-quality wines is also increasing. However, with the development of the industry, there are today numerous opportunities to get good wine. More and more consumers feel the benefits of drinking wine. Well, since wine became so common, let’s take a look on the reasons of their consumption. Some components contained in wine have the effects of anti-oxidation, blood vessel clearing, and lipid breakdown, which can delay aging, prevent cardiovascular diseases, and help to prevent some diseases. At least, this is what we can find on some Chinese forums. Some people consider wine’s benefits far better than the highest quality mineral water. Also, to drink two glasses of red wine is known for maintain beauty and keep young (recommended for women) in China. Drinking wine is actually a good way to slow down the pace of life. Too many people in modern life are in a hurry, and fast-paced cities where it is sometimes easy to get lost and mad. Chinese people see wine as a high-end product, which need time to appreciate it, taste slowly, drink slowly, and live slowly. Slow, not to delay time, but to find a balance in life, let the soul slow down, work and rest. It can improve the quality of life and sense of well-being. Wine is simply a low alcohol beverage, but drinking wine is different from drinking other beverages. People want to enjoy the cup of wine, not only the fruity taste. Generally speaking, people who like wine have usually an understanding of geography, culture, history, etc. because the knowledge involved in wine is actually huge. True lovers will learn about the history behind the wine, learn about wine growing and winemaking, to feel what kind of natural and cultural carvings they are drinking in the glass. Like they are learning to appreciate wine, wine Friends generally have a strong learning ability. People who drink wine seem like to become tasteful. Of course, there are also the ones who pretend to understand. Drinking wine make easier to meet and make friends. In China, a lot of businesses started from some glasses of wine. People participate in meetings, present themselves and drink a toast to show their respect to another person, making Guangxi (关系, a very important word in China, which means “relations”). How to start a business in the Chinese wine sector ? 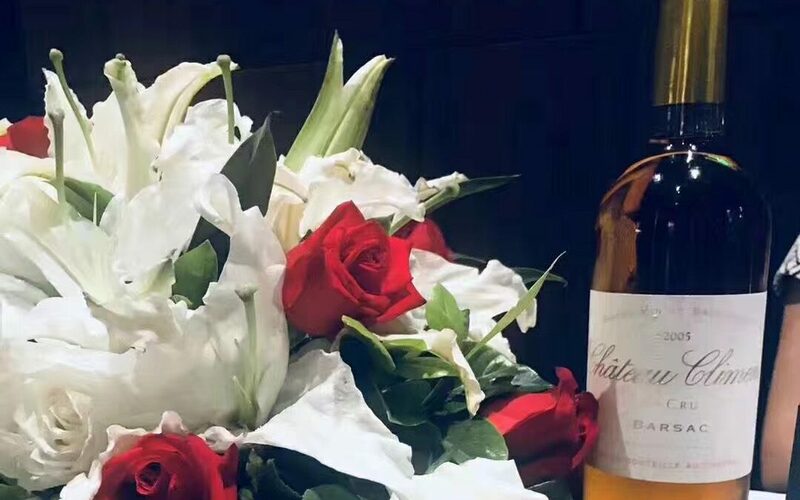 Because of the huge number of counterfeit products on the market and bad-quality wine, Chinese people are more careful about what they are purchasing and consuming. They rely a lot of their friends or family word of mouth, on what they have heard or try by themselves. More your brand has a good reputation in China, shared by a lot of consumers, more you will attract new consumers inside. Chinese consumers are accustomed to do research online before to purchase. It is even more the case for foreign products which they don’t have enough knowledges about. There is a lot of forums and netizens sharing their consumption experience. You can Build your Chinese website: in order to increase your brand credibility and visibility online, to have an official website is essential. Putting quality content and photo will help your website to be easier found by online users. In addition, you can put real information and what you decided on it, while in internet we can find a lot of nonsense. 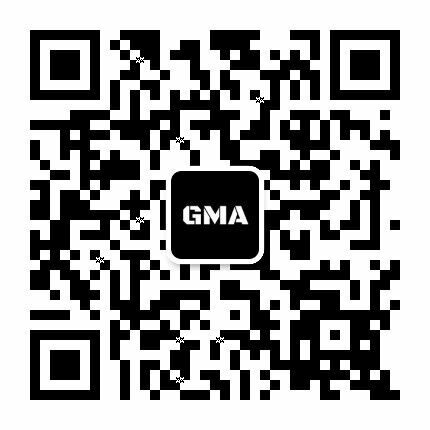 GMA can help you to develop your business in China, including building your own Chinese website. You can also use WeChat, the most powerful social media platform in China. It allows to create a closer relation with your target consumer, to share your information and activity, so increase their trust on your brand. Even luxury brands can’t get rid of ecommerce platforms. It can seem to not match with luxury culture and their brand’s image as one of their most important features is the customer service. However, the Chinese society works a bit different. The digitalization has took off all industries and whether international companies or big brands have to adapt their strategy. More advices here. Chinese consumers are more willing to purchase online because of the convenience and the greater range of available items on e-commerce platforms. Nowadays, Chinese consumers have a huge appetite for foreign products and e-commerce platforms have become the channels of choices for Chinese shoppers looking to purchase such items. Tmall and JD.com are the most popular platforms for e-commerce in China. They are well-reputed for selling authentic products and they pushed last year their activities toward high-end fashion and luxury areas. Be sure to chose the one which fit with your brand. Our agency is specialized on digital marketing in China. We have developed many successful projects because we know how to effectively promote your business in China, according to the market, according to Chinese consumers. Our team is familiar with the latest digital tools and market trend, which allow us to provide you a complete range of service from business consulting to marketing operations. Feel free to contact us. You can leave a comment below or come in our agency to discuss around a cup of … coffee for the beginning.